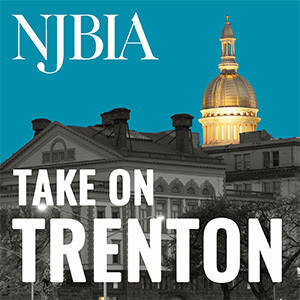 NJBIA > Issue Reports > How has technology affected your business? NJBIA has partnered with the National Association of Manufacturers (NAM), to conduct a survey on the use of innovation and technology to grow your businesses. Please take a moment to complete this important 16-question survey. Click here to take the survey. Whether they offer new processes or increases in productivity, technology can help you to get a leg up on the competition or for your competition to get a leg up on you. While this “disruption” is part of the 21st Century economy, we want to know how our members are coping. NAM is the largest manufacturing association in the United States, and while the survey was originally designed for manufacturers, all businesses affected by technology are welcome to participate. We plan to use this information to show how technologies have altered the business landscape, which will be helpful in our advocacy efforts. All responses will be kept confidential.